The development of the first CubeSat to be built in the state of West Virginia, Simulation-to-Flight 1 (STF-1), is underway. On April 30, 2015, the STF-1 development team held its first table top review to walkthrough the mission plan, technical objectives, components, budgets (mass, power, volume, communications, and cost), risks, and schedule. The team has identified all major system components. Components include the GOMspace A3200 on-board computer, L-3 Cadet radio, batteries and electrical power system from Clydespace, and Pumpkin 3U Chassis. The review was a huge success! In addition, in late April 2015, the STF-1 team was contacted by the NASA Education Launch of Nanosatellites (ELaNa) effort with respect to a potential launch opportunity and could launch as early as November 2016. The team is anxiously waiting to hear if we have a launch. In the meantime, the STF-1 team is pushing forward. The team is actively working on power simulations to ensure that there is sufficient power generation to support all mission objectives, development of an Advanced CubeSat Simulation Library (ACSL), initiating development of all four science instruments, and beginning to purchase spacecraft components. 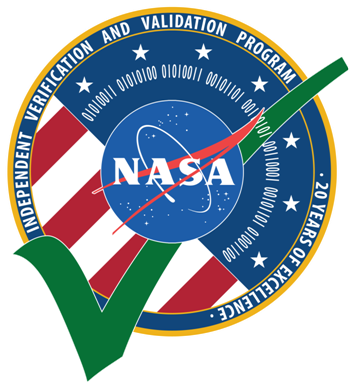 The development and demonstration of the ACSL is the primary mission objective and is aimed to reduce hardware reliance and provide a rapidly deployable CubeSat development and test environment. We are excited about our simulation approach and will go into more details later as the architecture matures. 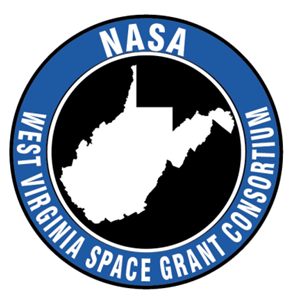 In the meantime, take some time and submit your best ideas to design the Mission Patch for West Virginia’s first CubeSat in SPACE!